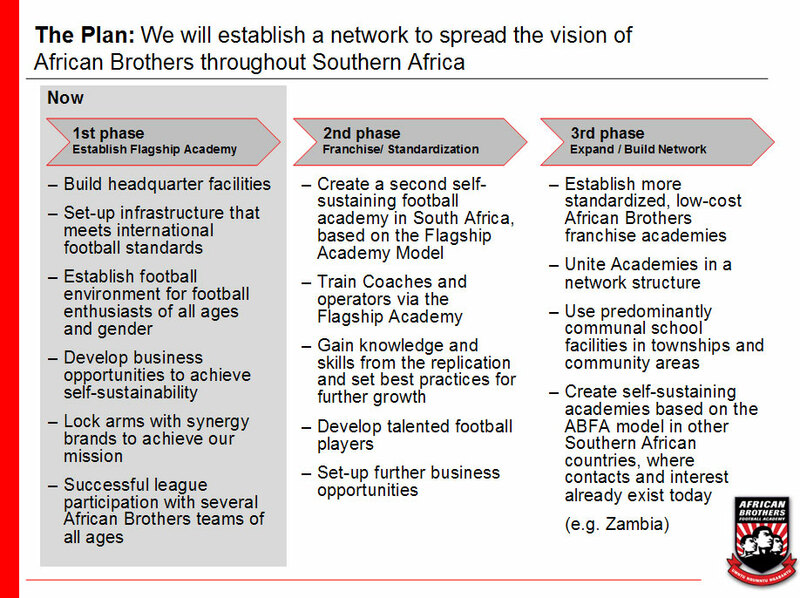 It is our vision for African Brothers Football Academy (ABFA) to become one of the largest self-sustaining football centres in Southern Africa. ABFA aims to assist with the upliftment and improvement of school facilities and what we have achieved at the Gardens Commercial High School grounds (our current premises) to date, lives up to this vision. 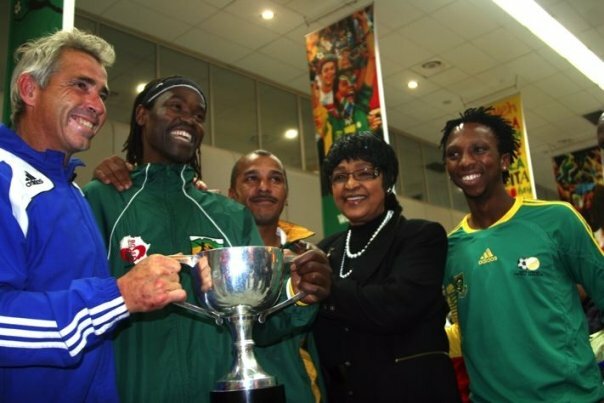 ABFA, through the use of football, is committed to the development of youth, schools and uniting communities; The ABFA model upgrades any existing derelict school facilities, mobilising illiterate and unemployed, delivering football education and, most importantly, promoting sustainability.